Home buying is a process, and you may consider taking one day at a time as you proceed through the journey to reach your ultimate goal. A skilled real estate agent can guide you through the process and can help you to more successfully reach your goal. Reach out to a real estate agent today to begin looking for your new home. While you may be ready to jump head first into your property search, you may benefit from taking time to get pre-approved for your mortgage. This process takes very little time to do, and it will facilitate the entire process. From searching for a great property and analyzing its strength as an investment opportunity to helping you pass through the loan process, you will benefit in a number of ways. 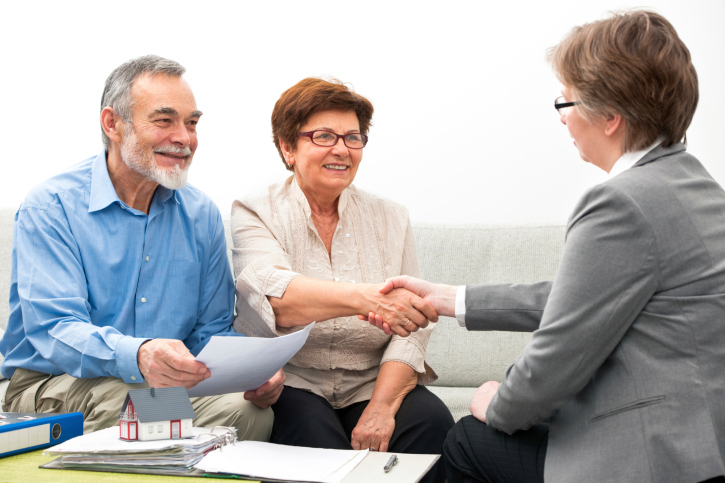 You can reach out to your trusted real estate agent today to begin the process. When you buy a home, you may have dreams of settling into a beautiful new space that meets your needs and that your family can feel comfortable in. While many will enjoy this vision of domestic tranquility after taking ownership of their dream home, others have had their dream turn into a veritable nightmare due to some simple mistakes or oversights on their part. By understanding these mistakes, you can avoid making them yourself. One the surface, the main cost of buying a home relates to the sales price, and it is true that your monthly housing payment may be the primary related expense. However, other expenses such as homeowners insurance, property taxes, repair and maintenance costs, utilities and more will all need to be factored into the cost of home ownership. Some buyers believe that because an online calculator or a lending professional tells them that they can afford a high priced home that it is the case. You can review your budget and estimate all related home expenses to determine how affordable a specific property is for you. There are many things that can make a location undesirable, and you should take time to become comfortable with the location before making an offer. Consider, for example, if the neighbors like to throw loud parties on the weekend or if there is a teen driver that likes to speed down the street. If you are buying a property with open land or vacant buildings around it, consider researching zoning, and think about future uses for these properties that could influence value and desire. Some home buyers discover after purchasing a property that it is not in the best condition, and some even learn that their home needs tens of thousands of dollars of repair work or more. Even properties that appear to be in great condition on the surface may have hidden issues with the foundation, structure, roof, pipes or electrical work, to name a few. 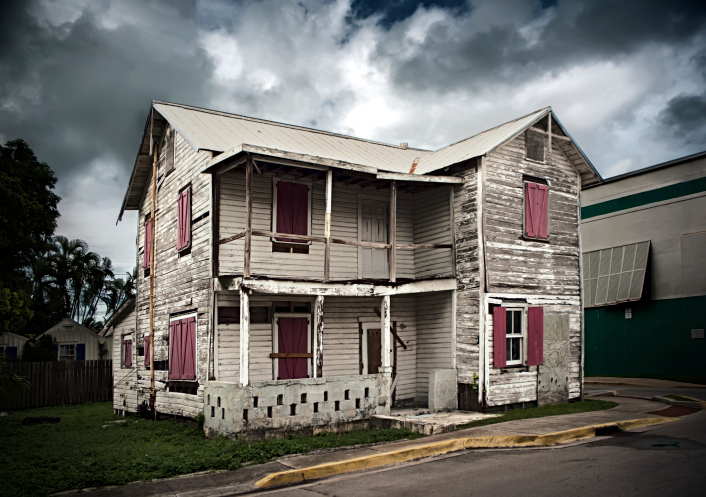 You can order a property inspection to learn more about the true condition of a property. These are among the most common issues that can turn a dream home into a nightmare. When you work with a local real estate agent when buying a home, your agent can help you to avoid unpleasant and costly mistakes such as these. Depending on where you live, selling your house in the spring could take a few weeks to a few months. Although people are in the market to buy a home all throughout the year, spring time appeals to buyers who may be planning to use an income tax refund to help with the down-payment or closing costs. If you want to sell fast make sure you pay attention to the details like curb appeal, freshening the interior, and pricing your home right. 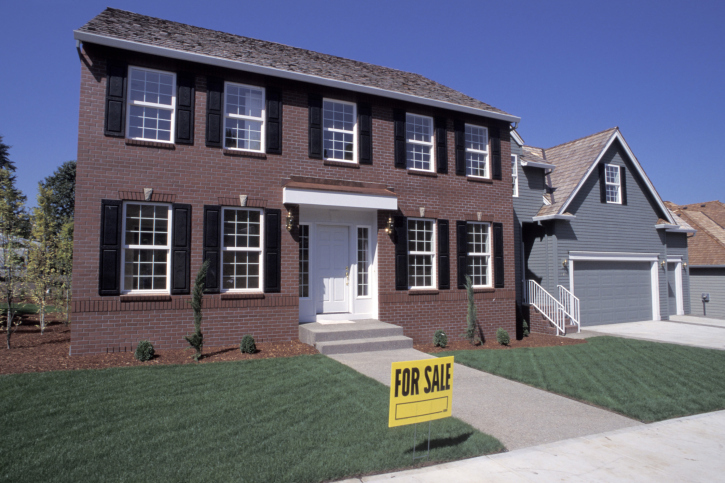 Selling your home quickly in the spring depends on a buyer’s first impression when they see your house. 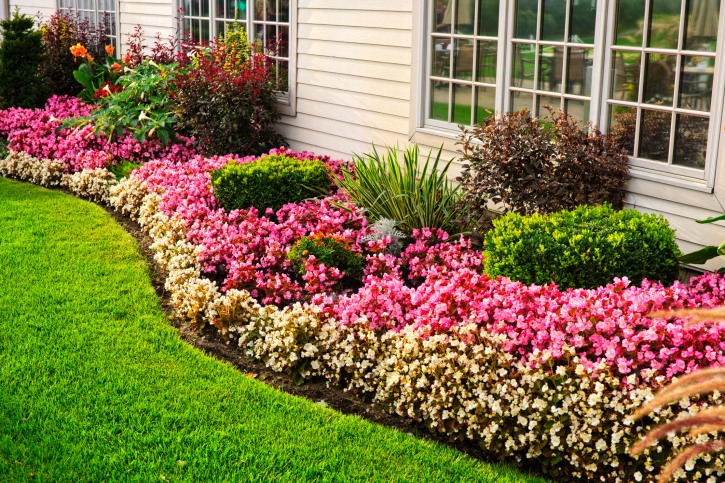 If you want to sell in the first couple of weeks it is on the market make sure to clean up debris that has collected and plant some flowers for a pop of color. You may also want to power wash the exterior and touch up paint around windows and doors to help get top dollar for your home. Freshening the interior of your home will give buyers an opportunity to imagine their own belongings in the house. Over the holidays you and the children may have collected new items that need to be packed away and stored out of sight. Once the clutter is cleared out make sure to clean the windows and baseboards to offer spring buyers a fresh clean view of your home. Pricing your home right for the spring market is essential to make a quick sale. You may even want to set the price below market value to bring in multiple offers and drive the price up. If you are looking for a quick closing make sure your real estate agent uses this as a bargaining tool with potential buyers. 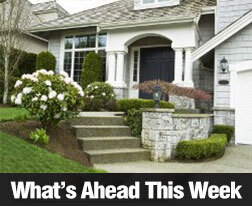 So how long should it take you to sell your house in the spring? 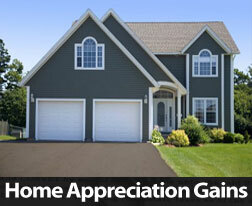 It really depends on the market in your area and how well you prepare your house in advance. 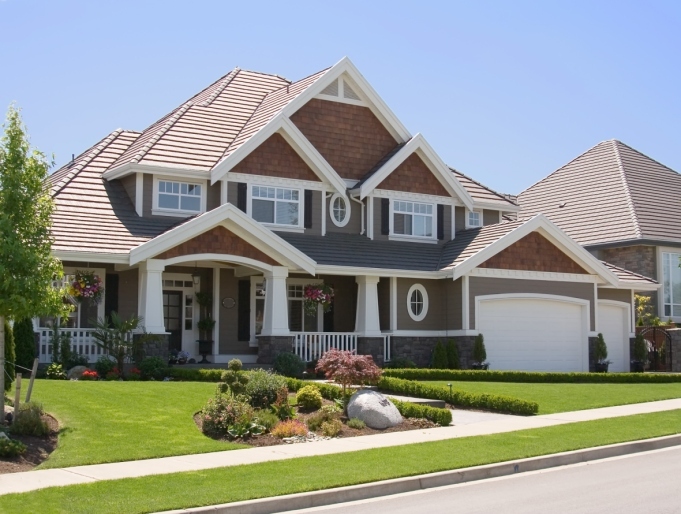 Curb appeal will make sure buyers stop in at your open house instead of driving by because the yard looks trashy. Giving the interior of your home a clean non-cluttered look will also help buyers envision a move in ready home. Finally, pricing your home in line with comparable homes in your neighborhood will help ensure you get the right buyer quickly so you can move on to a new adventure. Nothing is better than paying nothing, right? Don’t assume you have to fork out money for everything you need to move. If you have accepted a new job, ask your new employer whether the company can cover any of your moving expenses. 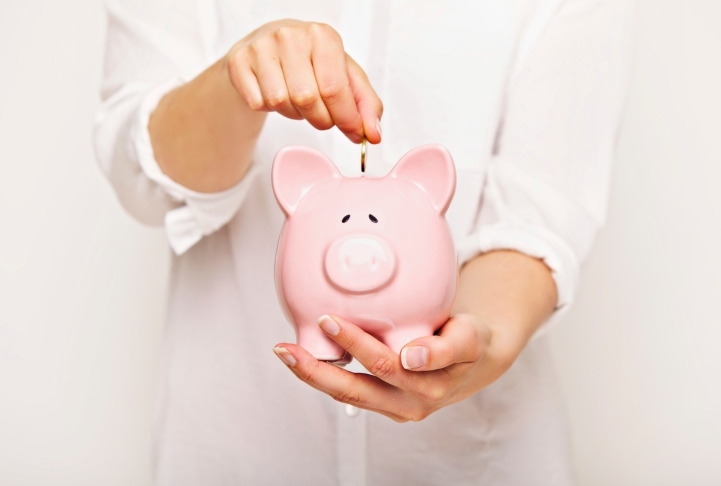 When it comes to moving supplies, see what you can get without having to pay for it. Stock up on free moving supplies by asking your workplace, local grocery stores, and friends and family for unneeded, sturdy boxes. Instead of paying professional movers, see if you can barter with friends or family for help in moving boxes to and from the truck. 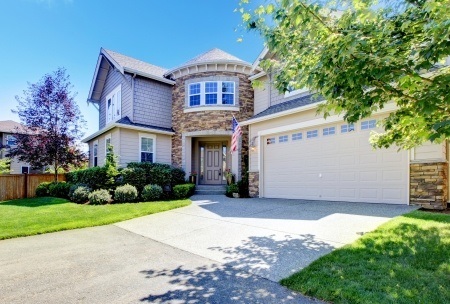 Call your real estate agent for advice on keeping moving expenses down. Ask about providers who may give you a discount for being referred by your agent. Remember that you are in charge of your move, so don’t automatically sign up for every service available. By using free goods and services when available and doing much of the work yourself, you can set and follow a moving budget you can afford.